Income stocks are the least volatile classification of stocks and offer investors steady dividends. Most income stocks are from large companies with limited room for growth, so much of the profit is paid out to shareholders instead of being reinvested into the company. This leads to larger dividends than most stocks can offer and a fairly reliable income for investors. Income stocks are usually found in traditionally stable sectors, such as natural resources, food, energy, utilities, financial institutions, and real estate investment trusts. Many income stocks are considered “Blue Chip,” which means they are issued by well-established companies with a long history of positive finances and steady dividend payments. 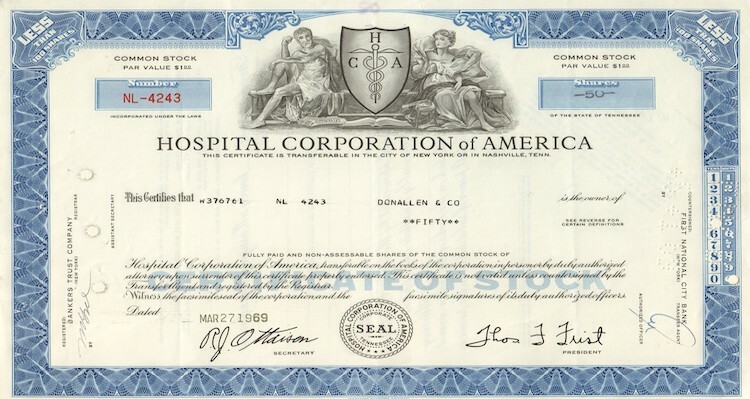 The term "penny stock” refers to shares that trade at no more than $5 each. The issuing companies are often small start-ups that need to raise capital. The value of penny stocks can increase dramatically if the company experiences the growth investors predict, but many penny stocks do not end up making investors much money because most of these companies are not successful. For this reason, penny stocks are considered high-risk, even if the initial cost is low. Speculative stocks are issued by start-ups, by companies that are developing new products or technologies, by companies exploring untapped, often foreign, markets, or by companies that have undergone drastic management changes or financial restructuring. These stocks carry a high amount of risk because the companies are often untested and many do not succeed, but the payoff can be substantial if the company succeeds or if enough investors buy into the company and raise the value of the stock. Unfortunately, the latter can cause “bubbles” that inflate the value of these stocks and the companies that issue them. Speculative stocks were at the root of the “Dot-com” bubble, bust and recession of the late 1990s and early 2000s. Growth stocks are issued by companies that consistently reinvest profits back into the business to fund development. Growth stocks do not pay high dividends. Instead, as the company grows and its value increases, investors receive higher capital gains on the increased value of the stock. These stocks can lose value when growth slows as a natural effect of a business’s life cycle, or if the company experiences a financial downturn that decreases the profit it can reinvest in the company. Cyclical stocks increase in value when the economy is strong and lose value during economic decline. These stocks often represent companies that offer luxury and discretionary goods and services, including airlines, vehicle manufacturers, and companies that manufacture and sell electronics. Cyclical stocks can lose a substantial amount of value during tough economic times, but some are able to regain, and even surpass, their former value once the economy recovers. Defensive stocks are sound investments during economic downturns because the industries and companies that issue the stock are unaffected by, or even profit from, financial slumps. Food, fuel, utility and health care stocks are considered defensive because the demand for them doesn’t decrease with the economy. Stock issued by companies that sell low-cost goods, such as some notable "big box" stores, are considered defensive because demand for their products increases as the economy gets worse. Investors believe that value stocks have been underestimated by the market. This may be because the industry that the stock is in is experiencing trouble, because the company is new and unproven, or because the company doesn’t fit all the criteria for stronger investments, such as income and growth stocks, but has the potential to do so. Investors who purchase value stocks believe they are getting a bargain on shares that will become more expensive in the future when the financial tide changes or as the company grows.